Say hello to leaner operations, smarter decisions and a delightful customer experience. Consolidate routing and dispatch operations in one intuitive web dashboard. Onfleet’s integrated route optimization engine considers time, location, capacity and traffic to produce the most efficient routing solutions. Need to make changes or re-optimize? 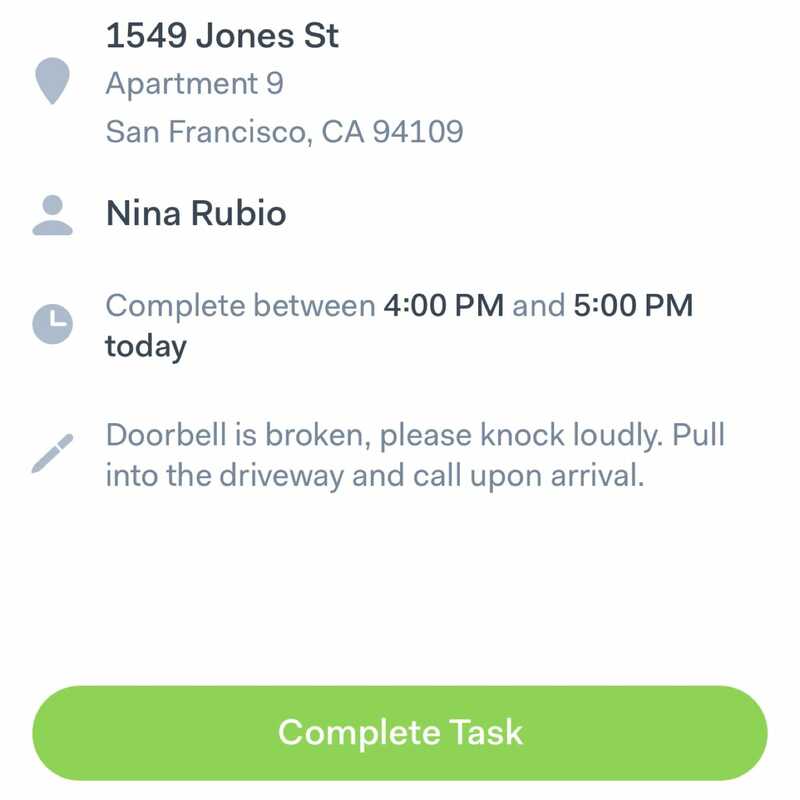 Updates are sent to drivers in real-time. Focus on what matters with time, team and status filtering. 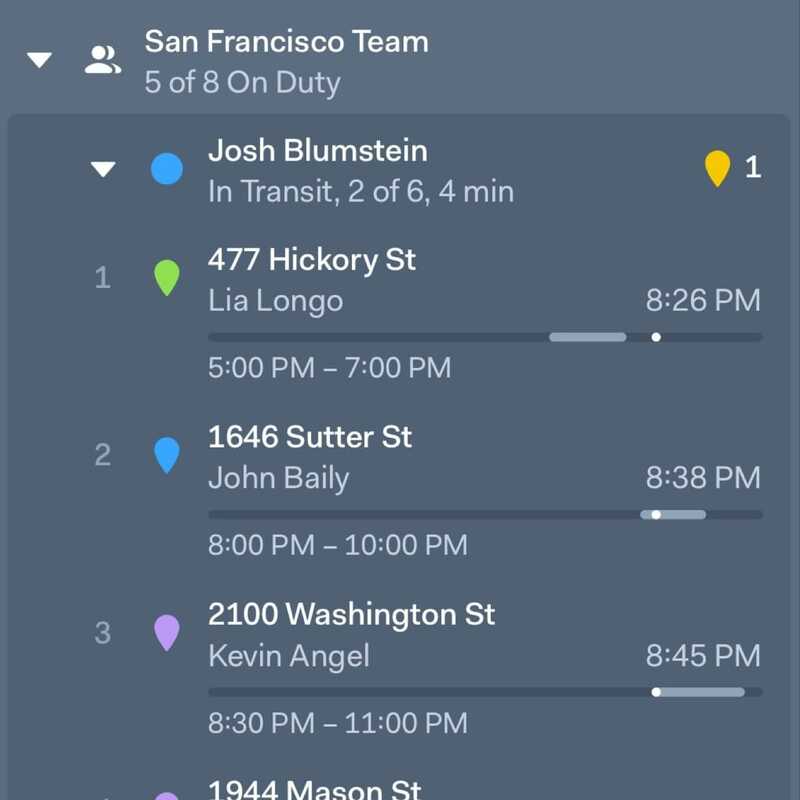 Search using text, time or status based queries to quickly find drivers, customers, or pickup/delivery tasks. 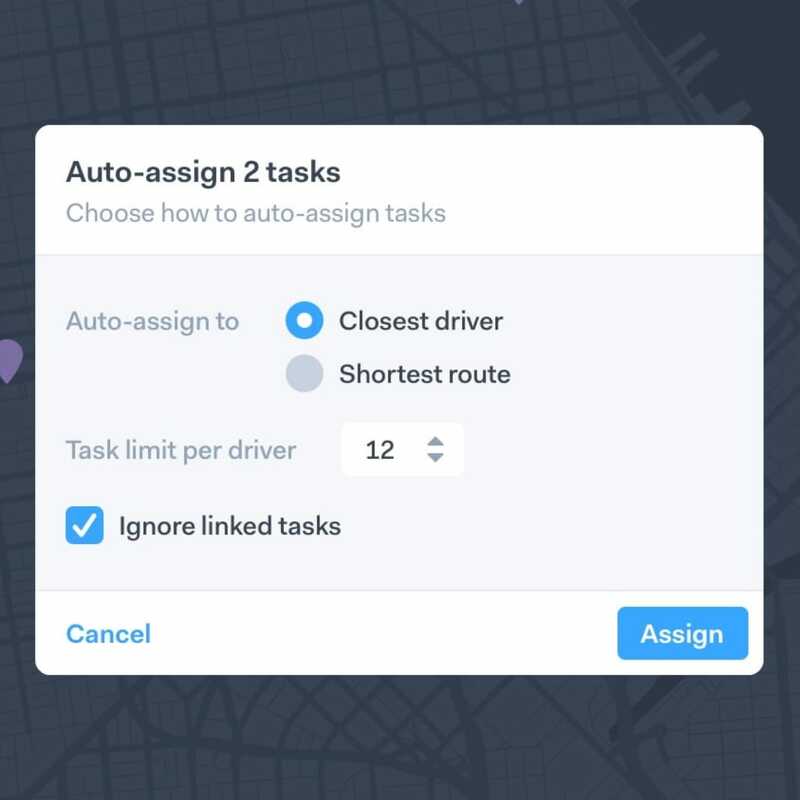 Breeze through on-demand and hot-shot assignment with Onfleet’s powerful auto-dispatch engine. 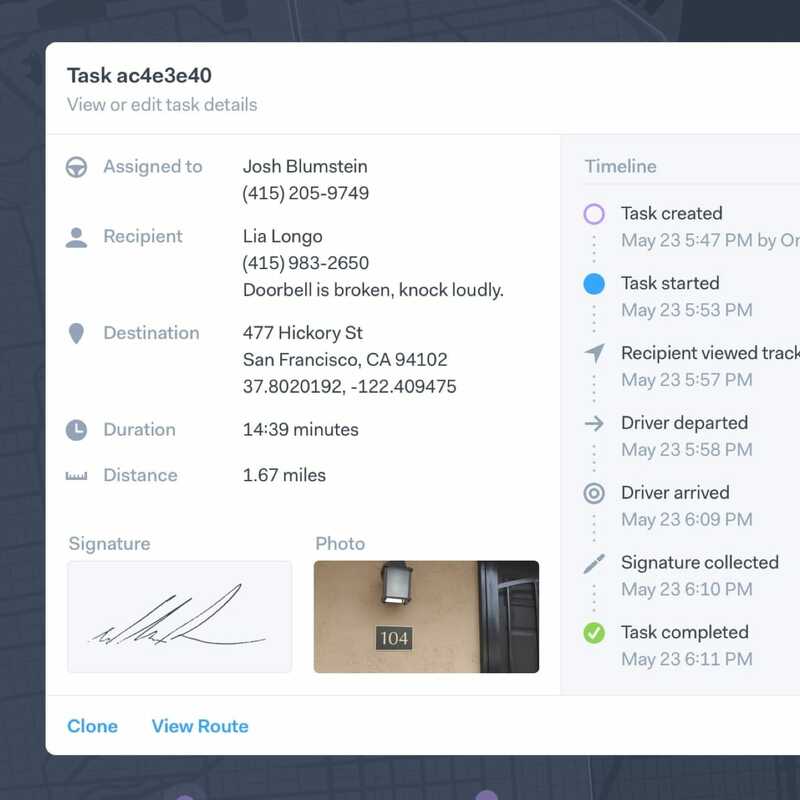 Reduce service time and labor costs by sending to the right driver at the right time. Drivers love Onfleet’s user friendly mobile apps. 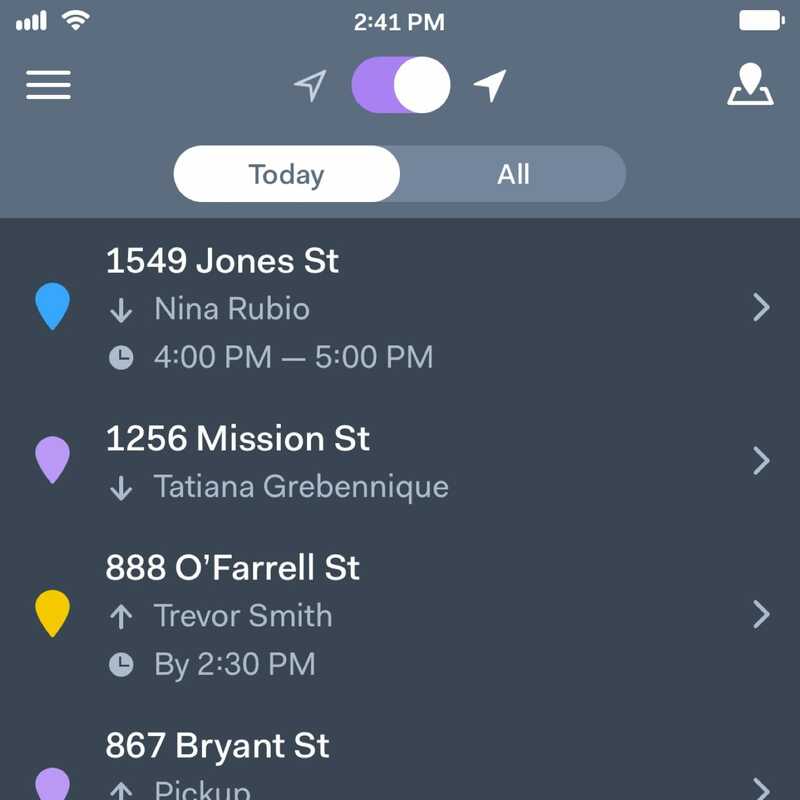 Simple, intuitive native iOS and Android apps with interactive walkthroughs make it dead simple to onboard new drivers. Up-to-the-second customer info, order details and navigation. Avoid traffic using Google Maps, Apple Maps or Waze. 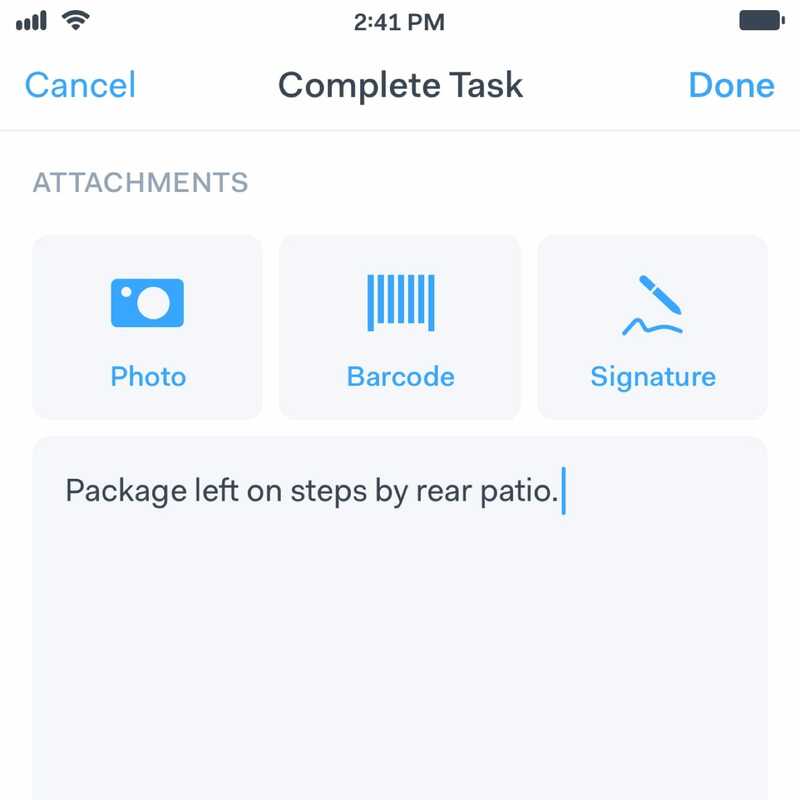 Enforce completion requirements through in-app collection of photos, signatures, barcodes and notes. 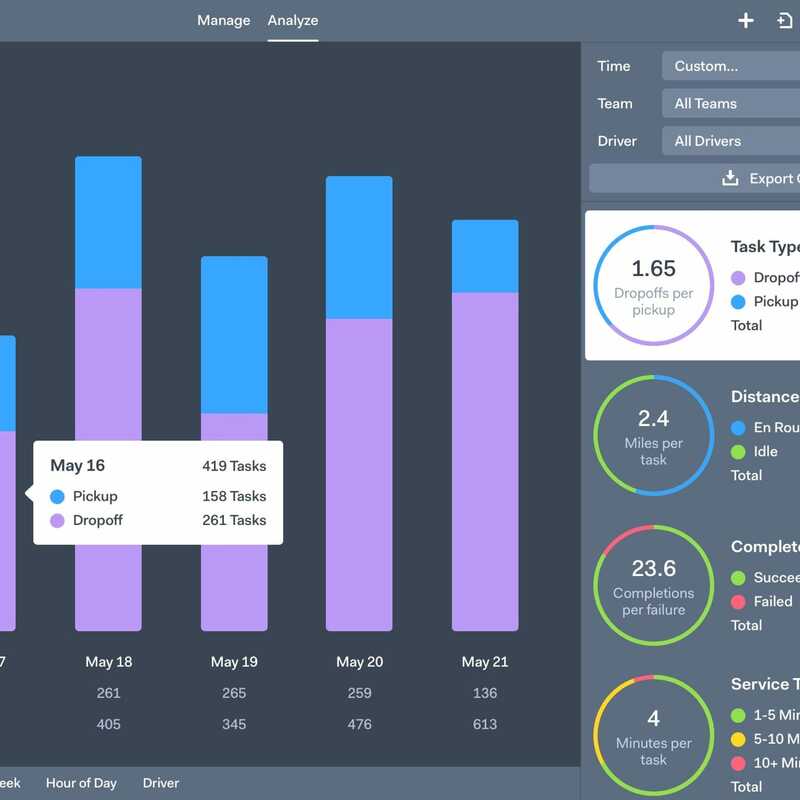 Drive productivity and accountability with detailed task history and comprehensive driver performance metrics. View the past, own the present and predict the future. Don’t use consumer apps for business communication. Communicate with your entire team inside a private, secure chat platform. Photos, signatures and barcodes collected in the field make verifying every delivery a breeze. Put out fires before they start. Stay proactive with remarkably accurate predictive arrival times and real-time alerts powered by machine learning. Real-time updates, direct communication and a critical feedback loop. 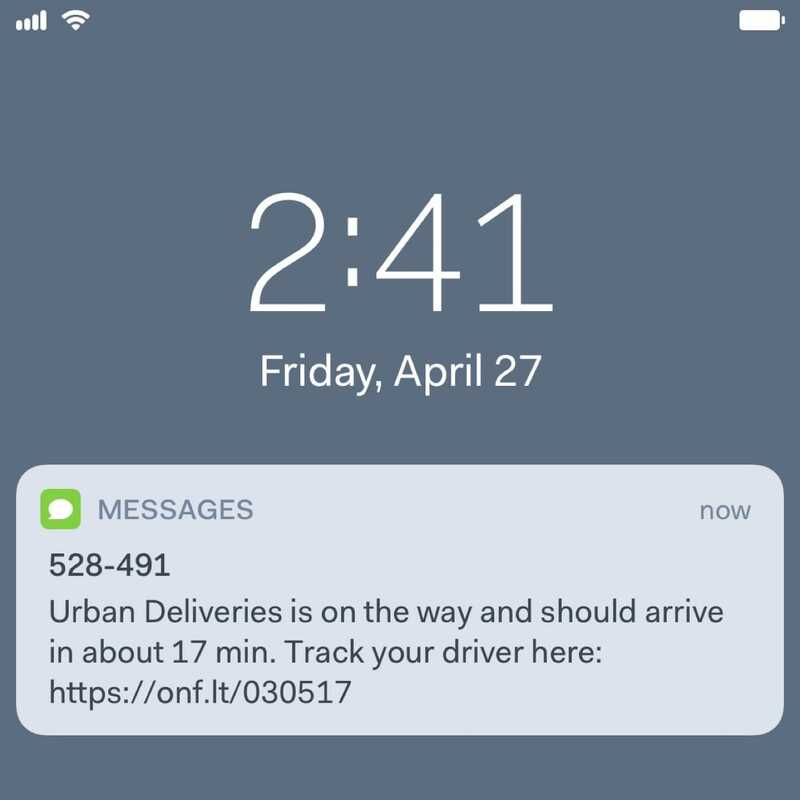 Let customers know when a delivery has started, when it should be expected, and when it’s arriving with automatic SMS notifications. Provide live driver locations with accurate ETAs in a beautiful, branded and responsive web tracking experience. 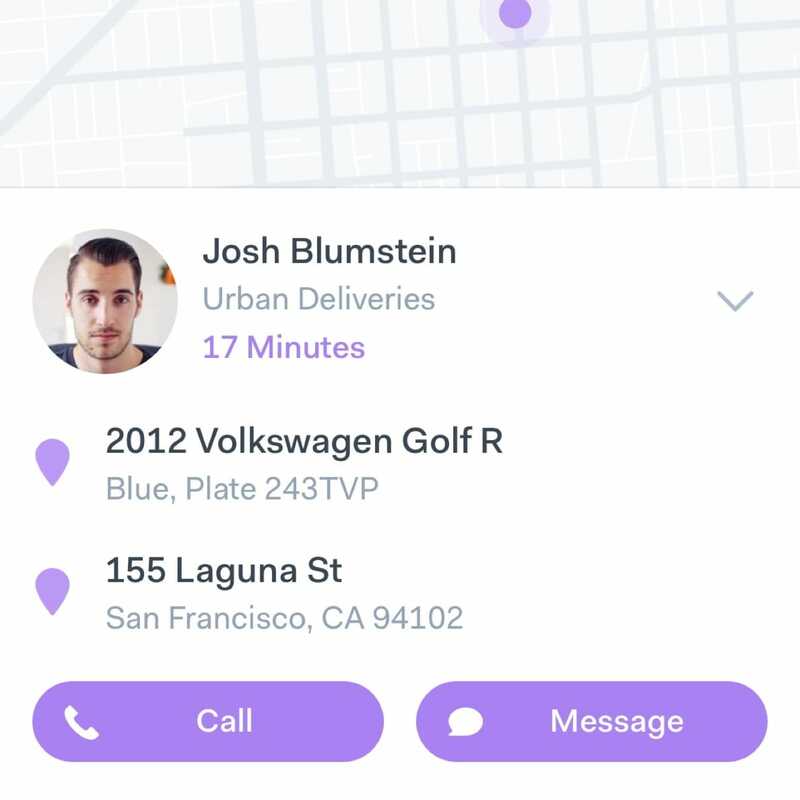 Allow customers to call or message their driver, dispatcher or call center with a single tap. 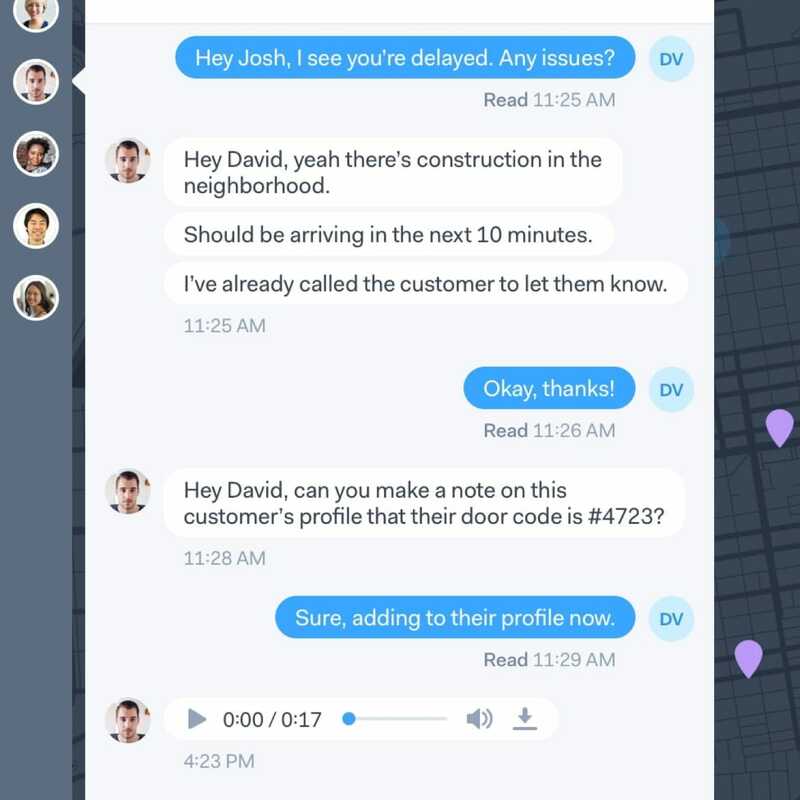 Calls can be anonymized to safeguard customer data. 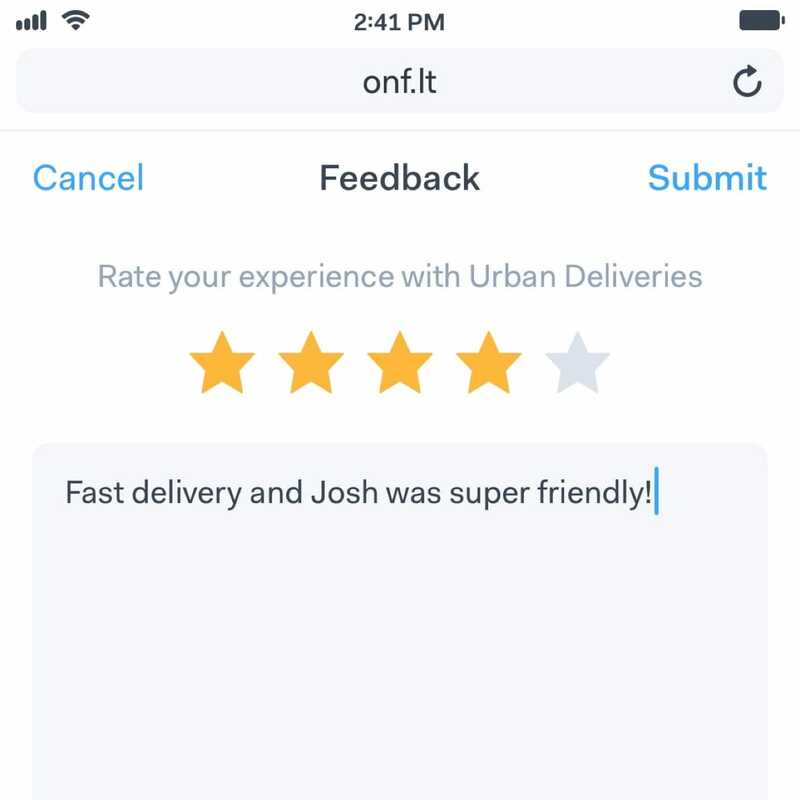 Get a first-hand account of each customer’s experience after their delivery with Onfleet’s integrated feedback form. Track performance and discover key insights. Visualize success rates, on-time rates, service times, feedback scores, distance traveled and more. 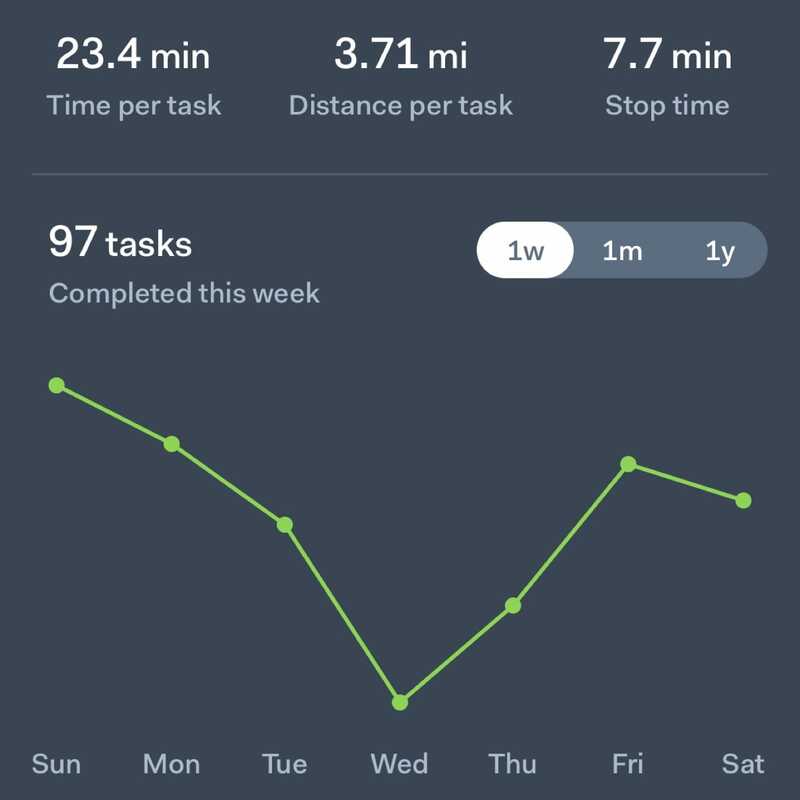 Segment data by teams, drivers, day, week, and even hour of the day. 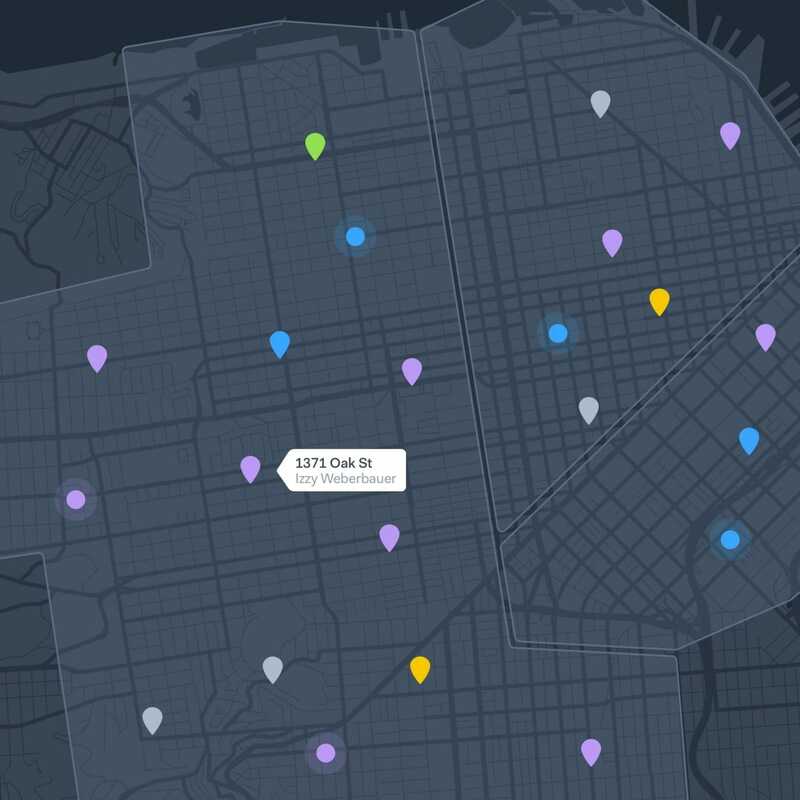 Unlock even more insights by exporting analytics and raw task data to CSV, or connect with Onfleet's API. 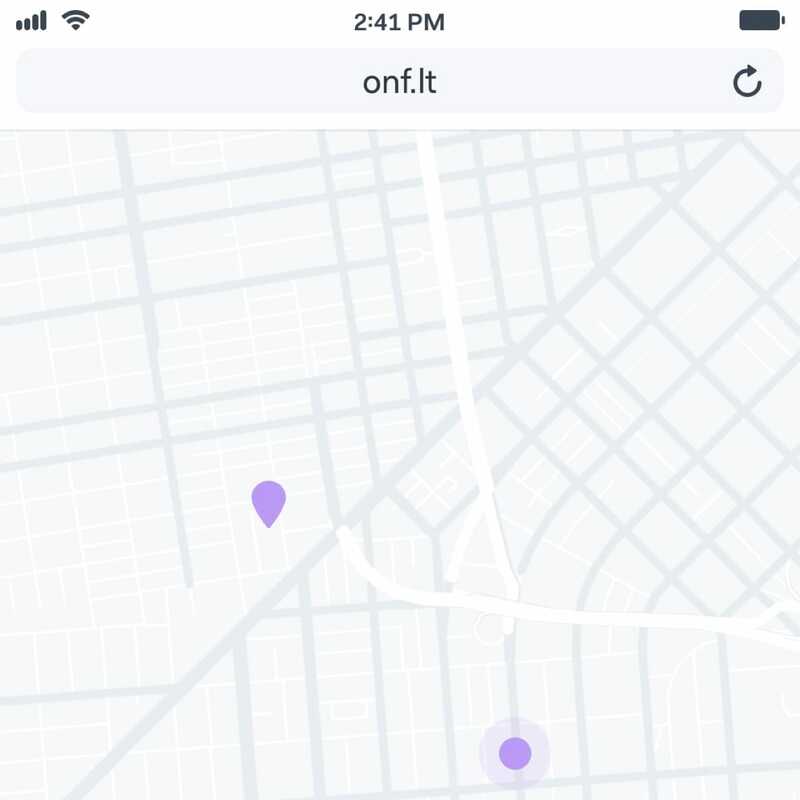 Onfleet easily connects to your existing tools, making it easy to launch or migrate a delivery operation. 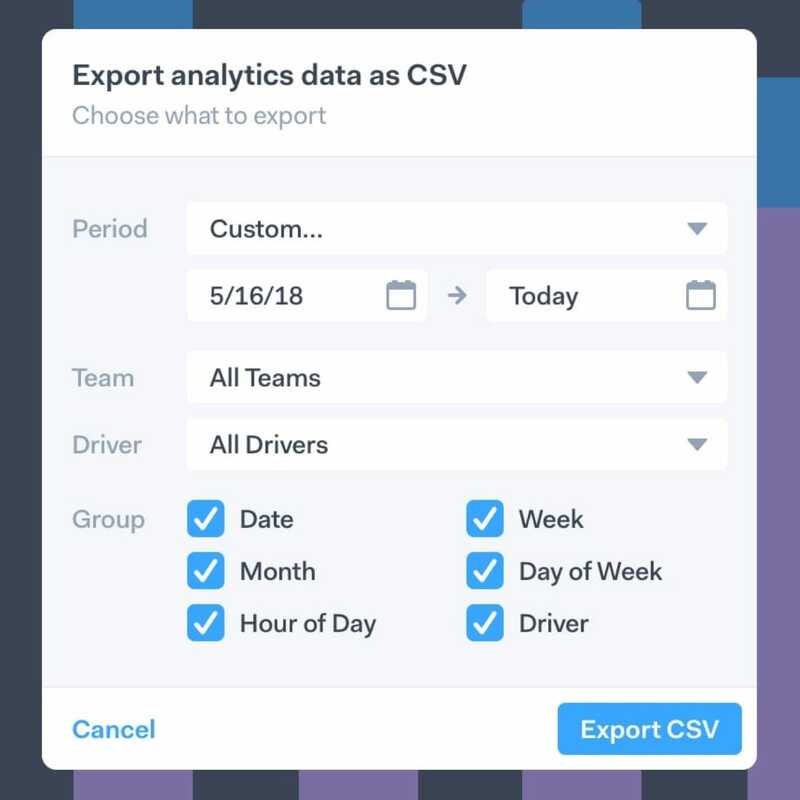 Import CSV or Excel files, or use Zapier to connect to hundreds of third-party apps like Shopify and Google Sheets without a single line of code. For complete control, integrate with our developer friendly API. Copyright © 2014-2019 Onfleet, Inc.